ROBIN. AÑO UNO. CHUCK DIXON. 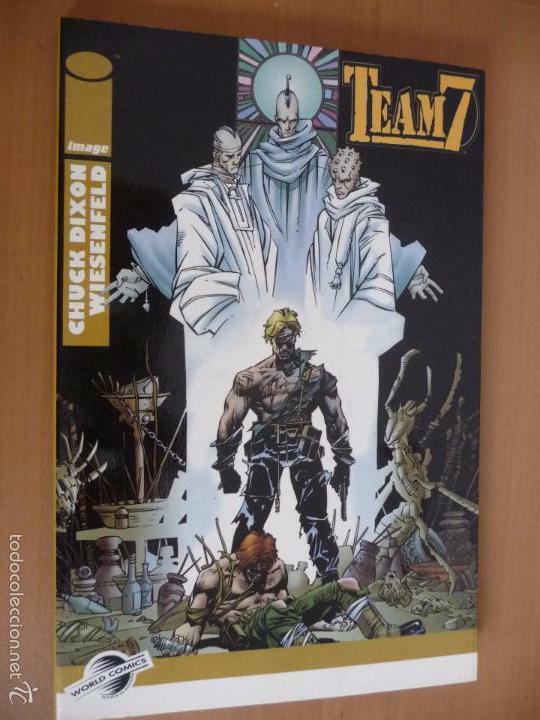 CHUCK DIXON. SCOTT BEATTY. PLANETA . PRECINTADO. TEAM 7. CHUCK DIXON. IMAGE. WORLD COMICS. PLANETA. Hora oficial TC: 18:08:34 TR: 108 ms.